Remember when I said I haven't sacrificed taste for healthy? Well, I may have sacrificed healthy for taste here however it's a rarity and I still ran a 10k... so I am totally at peace with it. Not to mention these are thee best breakfast in the history of breakfasts and I made 8 dozen of them this past winter (not all for me). EVERYONE loves them. No joke. 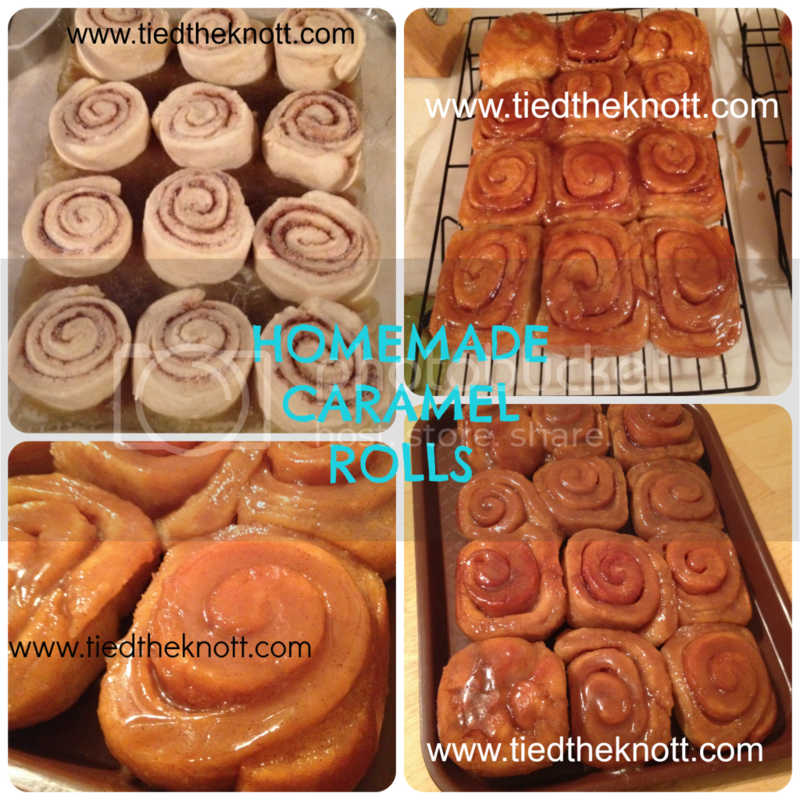 I want to warn you that this recipe makes 4 dozen rolls so you may want to divide it up if you don't want that many. If you make them in advance of an event, freeze them so they don't go bad. Otherwise we keep them in the fridge until we eat them and when we do eat (devour) them, we warm them in the microwave for 40 seconds with a dab of butter on top. Oh. My. Yum. This is a Betty Crocker recipe from the 80s I think and I've basically summarized it below. I may have lacked a little description though so if I did, ask and I'll provide tips. They're time consuming to make but totally worth it.